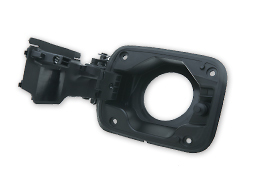 Functional Parts | Toyoda Gosei Co., Ltd. These pipes convey fuel to the fuel tank. 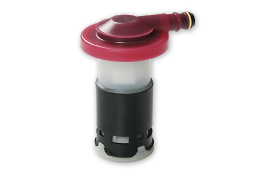 They function for the smooth flow of fuel and to prevent backflow. 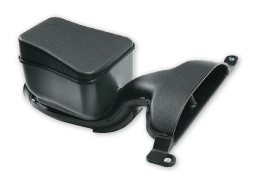 In addition to protecting the fuel intake port from dust and water, fuel filler lids improve the aesthetic quality of the body and the ease of use of the fuel intake cover. 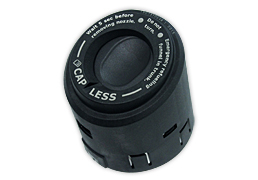 These caps are attached to prevent fuel leakage from the intake port when the gas pump nozzle is inserted, by functioning as a seal. 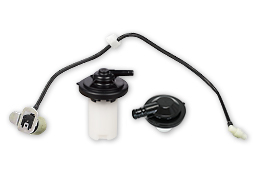 A device designed to make refueling more convenient by simply inserting the nozzle without opening or closing the filler cap when refueling. 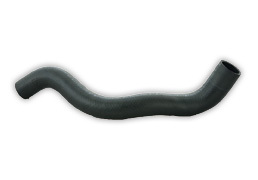 These rubber and plastic pipes send fuel to the engine and fuel vapor to the atmosphere via the fuel vapor cleaner. 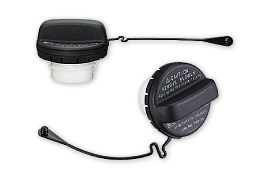 Rollover valves have a sealing function that prevents fuel spills from the fuel tank in the event of a vehicle rollover. These valves restrict the amount of fuel when the tank becomes full, functioning to seal and prevent variation in fuel levels. 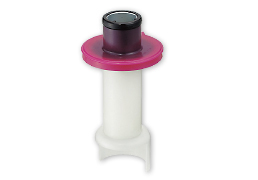 Check valves prevent fuel from flowing backwards out of the fill tube opening when the tank becomes full. 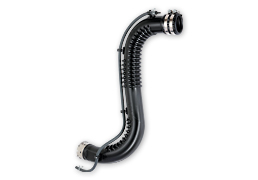 Turbo ducts direct supercharging air to the engine by turbo to improve engine power. They are pressure and heat resistant. 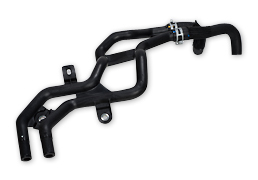 These hoses connect the engine and radiator for the circulation of the coolant that is needed to cool the engine. These ducts take in outside air needed in engine revolution. Intake noise is reduced with the use of air permeable members in part of the duct. 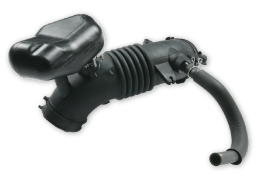 Air cleaner hoses are used in providing the clean air needed for engine revolution. Resonators reduce the noise that is generated when air is taken in. 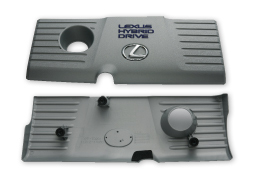 By covering the top of the engine, these covers make the engine compartment more aesthetically pleasing and reduce noise from the engine itself. These pipes are placed around the engine. They include several types with different functions. 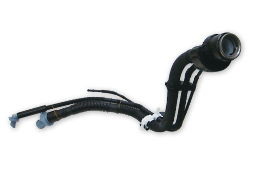 They are used for air conditioning, oil cooling, turbo cooling, and other functions. 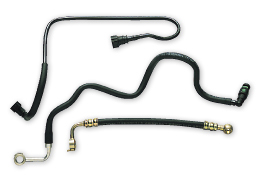 These hoses transmit hydraulic pressure in the body-side brake system to the wheel-side brake system. 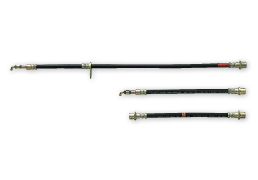 They are flexible and highly durable so that they can follow the movement of the wheels. 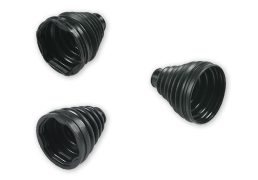 These boots have a cylindrical, bellows shape and are used to cover constant velocity joints, which turn and flex. They keep joint lubricating grease in and water and dirt out. These are important fuel- and brake-related parts that support the basic vehicle functions of driving, turning, and stopping. In addition to their reliable quality, we have succeeded in making products that are lighter and more compact, capturing a leading share of the world market. Copyright © TOYODA GOSEI Co., Ltd. All rights reserved.